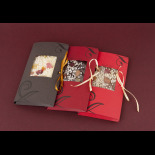 Dark, milk or white chocolate bars with dried fruits and nuts. Net weight 100 gr. 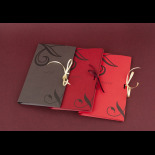 Dark, milk or white chocolate bars with different fillings, including praline, marzipan, and coffee. Net weight 100 gr. 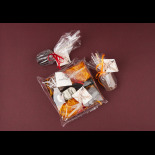 A small stick for dissolving in hot milk, which can be bought separately or as a set of two accompanied by a small bottle of Vana Tallinn liqueur.